For nearly a decade, Slightly Stoopid (pictured at the Bowl in 2013) has come each summer to perform in S.B.’s beautiful amphitheater. 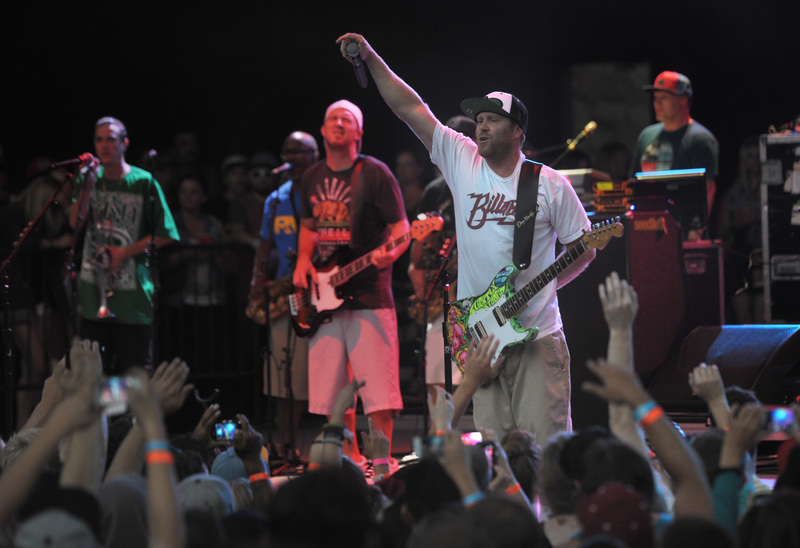 This year is no different: The group, joined by Isla Vista–born band Iration, hits the stage July 23. 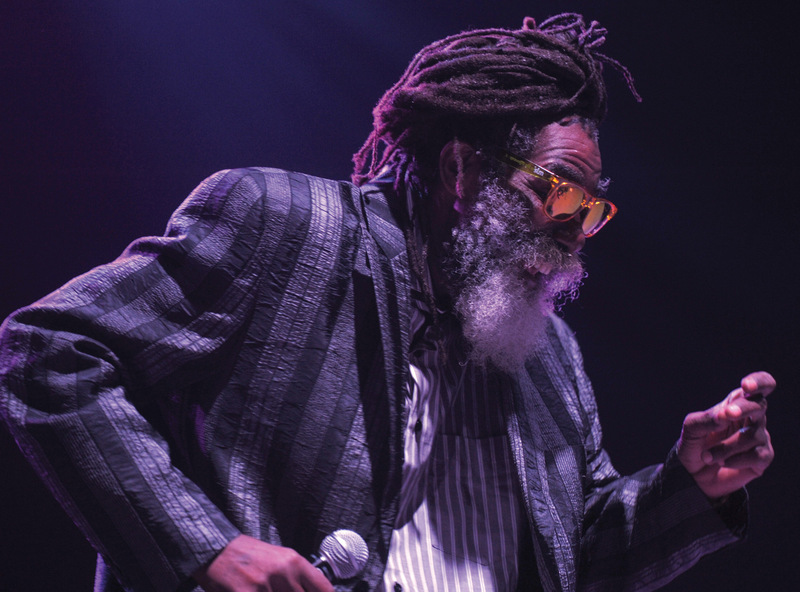 Both these bands are popular across the United States, showing the universal appeal of the reggae beat. When asked why they attract such large audiences at venues across the country, Doughty said that “people nationally are gravitating towards this music. For most bands in the genre, they will be pretty strong on both coasts. Everyone wants to get some songs on the radio, but the goal isn’t to be a boy band and have a hit record; it is about playing music in the live arena, having that moment of expression, and having the journey with the fans — that is what separates this genre from so many others.” Speaking from personal experience, there is something magical about a show where the guitars seem to float in the breeze, the vocals are soothing, and the drums pound in tune with a steady heartbeat. Because reggae music is so steeped in live performance, the personal experience of the fan becomes paramount. “It is up to the person that is perceiving the art to decide how it is,” said Doughty. “Some styles really affect you differently. It is always in the air, it is captured on the digital medium, but if you’re at a live concert, it is there and gone. That is really the beauty of our art.” The temporality of the music mirrors that of a slow summer evening, a technicolor sunset, or a dip in the indigo ocean. Luckily for fans, the bands are working on collaborative records and both releasing albums in the near future. When asked how the rise of streaming services has affected their work, Doughty said, “without a doubt streaming has changed the whole face of the industry. You are not selling your music like you could have 20 years ago, but out on the road, you are playing for more people because people from all over are hearing your music on Spotify or iTunes.” This general increase in fans can lead to higher income from both touring and merchandise sales. One thing is certain: Santa Barbara will always provide more than enough fans for these two wonderful acts whenever we are lucky enough to host them. See Slightly Stoopid and Iration on Sunday, July 23, at 5 p.m. at the Santa Barbara Bowl, 1122 North Milpas Street. Call (805) 962-7411 or see sbbowl.com.